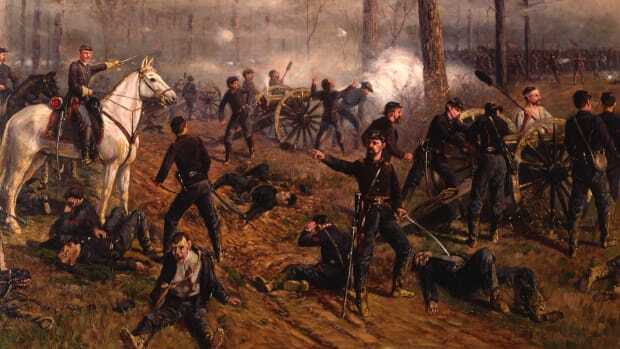 In February 1862, just a week after capturing Tennessee’s Fort Henry, Union Brigadier General Ulysses Grant began his assault on nearby Fort Donelson on the Cumberland River, a key gateway to the Confederacy. 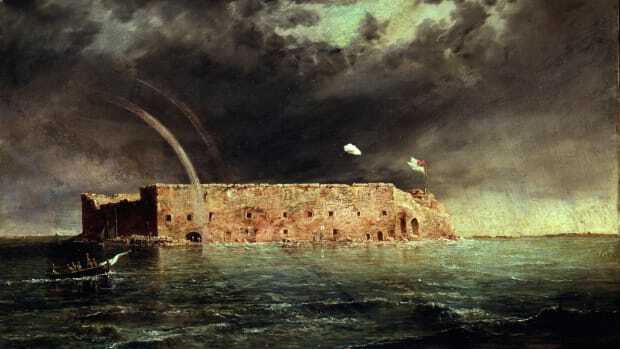 On February 16, after Confederate forces under Brigadier General John Floyd failed to break through Grant’s lines, the Confederates surrendered the fort, giving the Union one of its first major victories of the American Civil War (1861-65). 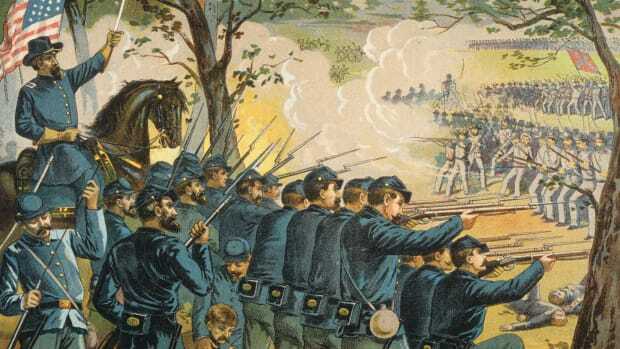 Grant’s victory ensured that Kentucky would remain in the Union and helped open up Tennessee to future Union advances. 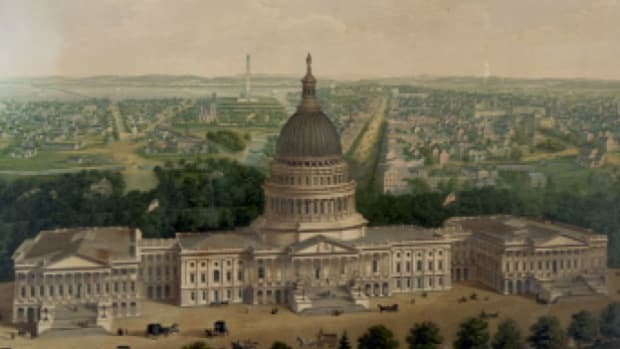 After the fall of Confederate-held Fort Henry on the Tennessee River to the Union on February 6, 1862, thousands of rebel troops were sent to reinforce the larger Fort Donelson, which was located 10 miles away on the Cumberland River. 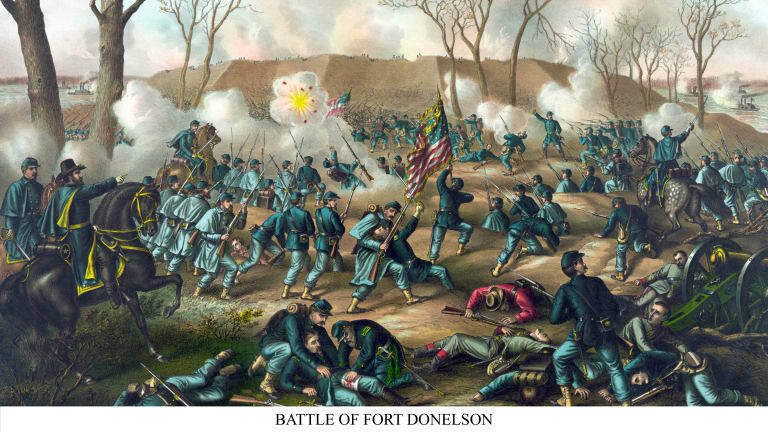 On February 13, one of Ulysses Grant’s (1822-85) officers, Brigadier General John McClernand (1812-1900), initiated the Battle of Fort Donelson when he tried unsuccessfully to capture a rebel battery along the fort’s outer works. Did you know? Among those Confederates who escaped before the surrender of Fort Donelson was cavalry leader Nathan Bedford Forrest. In 1864, he led his troops in a controversial attack on Fort Pillow, in which some 300 black Union troops were killed after surrendering. 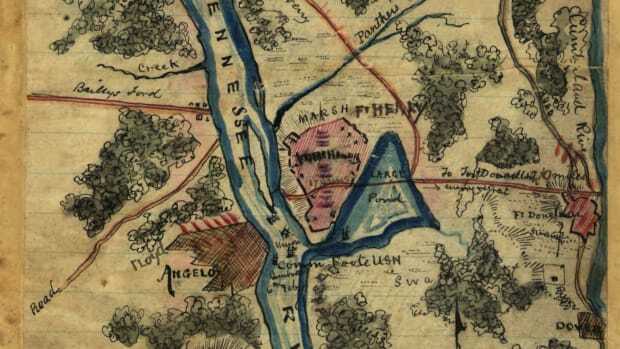 Over the next three days, Grant tightened the noose around Fort Donelson by moving a flotilla up the Cumberland River to shell the fort from the east. On February 15, the Confederates tried to break out of the Yankee perimeter. An attack on the Union right flank and center sent the Yankees back in retreat, but then Confederate General Gideon Pillow (1806-78) made a fatal miscalculation. Rather than retreating from the fort and escaping to safety, he opted to pull his men back into their entrenchments. 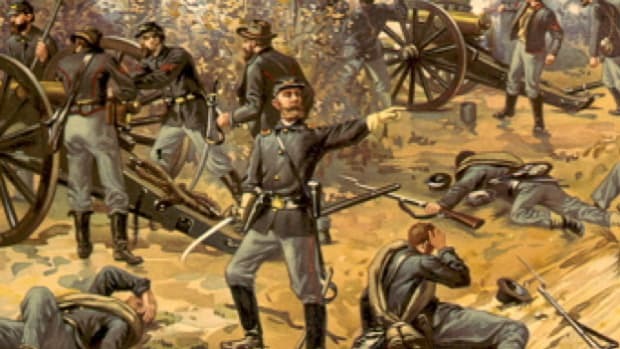 In response, Grant launched a fierce counterattack and regained much of the ground that had been ceded. When the rebels asked for terms of surrender, Grant replied that no terms “except unconditional and immediate surrender” would be acceptable. This earned him the nickname “Unconditional Surrender.” President Abraham Lincoln (1809-65) promoted Grant to major general after the battle. 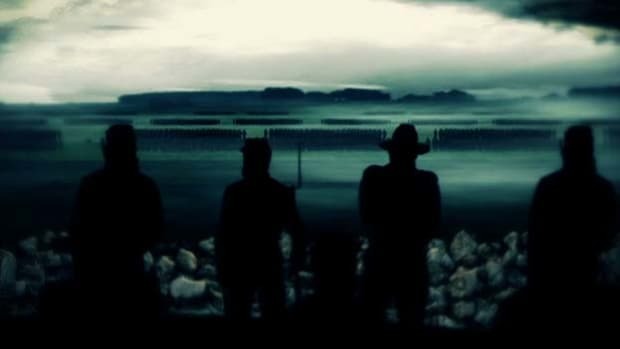 The losses of Fort Henry and Fort Donelson were disasters for the Confederates. Kentucky was lost and Tennessee lay wide open to the Yankees.